October 2018: It's easy to get connected. It's easy to get connected. 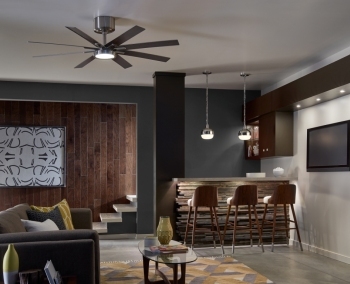 Lighting and ceiling fan controls are consumer friendly and smarter than ever. Complete home automation systems from ALA-member manufacturers offer homeowners plenty of affordable options. Take comfort to a new level. Smart lighting controls allow homeowners to control numerous home sensory variables including lighting, ceiling fans, window shades, security systems, surround sound and room temperature with a simple touch or voice activation. ALA-member manufacturers, including CSA Group, Intertek, Lutron and Legrand, offer smart home products to suit any task. Lutron’s Caseta Wireless system is surprisingly affordable and a snap to set up and use. The Caseta keypad comes with pre-set light levels that can be tweaked to a homeowner’s individual preferences. The controls can be turned on and off remotely from anywhere in the world. 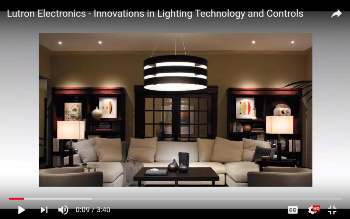 To learn more about the advancements in smart controls, check out Lutron’s new video. Unsightly switches with visible screws and one-color options are a thing of the past. 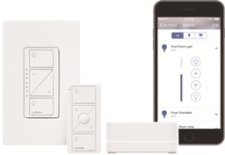 Legrand's radiant and adorne collections offer smart dimmers, outlets, switches and wall plates in many stylish finishes as part of the company’s home automation suite. 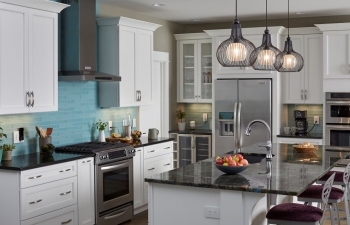 See what's new in smart lighting controls and fixtures at a nearby ALA-member showroom. Legrand offers stylish, low-profile smart switches, wall plates and outlets. Prepare for a safe holiday season. While many people are just starting to make holiday plans, the safety experts at UL, the global safety science company, have been working all year testing holiday lights to eliminate safety risks for homeowners. 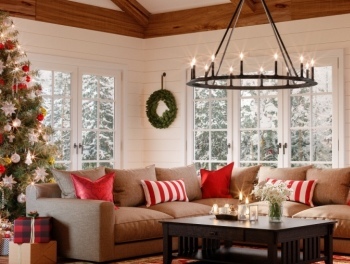 A member of the American Lighting Association, UL has played an important role in developing and adapting holiday décor safety requirements for more than 90 years. 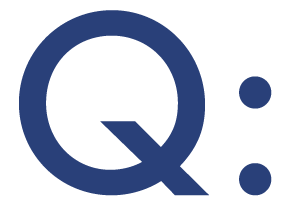 Since the company updated its safety requirements in the late 1990s, there have been fewer injuries and fatalities related to those seasonal products. What can you do to stay safe this holiday season? Look for UL-certified products. Christmas trees, even pre-lit artificial Christmas trees, can pose a fire hazard. UL-certified pre-lit artificial trees meet the safety requirements developed after extensive research and testing by UL’s labs and engineers. Visit a local ALA-member showroom for the safest and highest quality lighting products on the market. How do you determine the right size lantern for an outside front entry? -Lisa B. 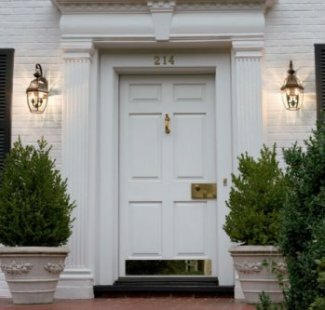 It is important for front entry fixtures to be sized in proportion to the front door. The fixtures should be 1/4 to 1/3 as tall as the door, positioned at eye level, and placed 8 to 10 feet apart. 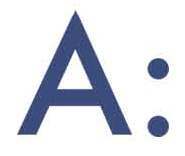 To talk with a lighting expert, visit an ALA-member showroom. Questions about lighting your home? Click here to ask an expert.